Our local same day delivery service covers the towns of welwyn garden city, hatfield, stevenage, st. albans, hertford, potters bar and almost everywhere in between. 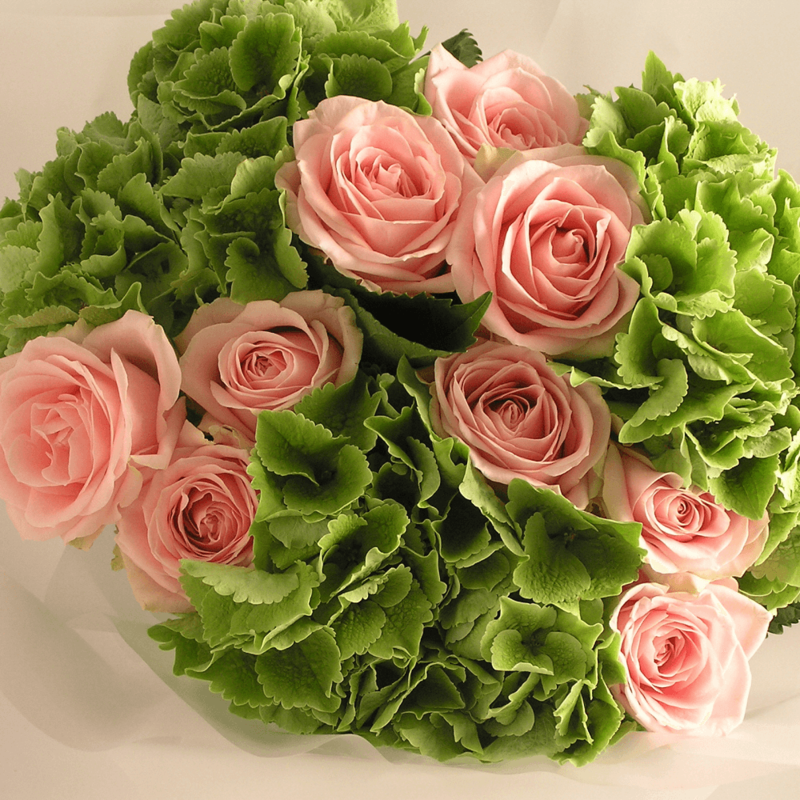 For delivery outside our local area including worldwide, please call us to arrange this via our extensive network of partner florists. 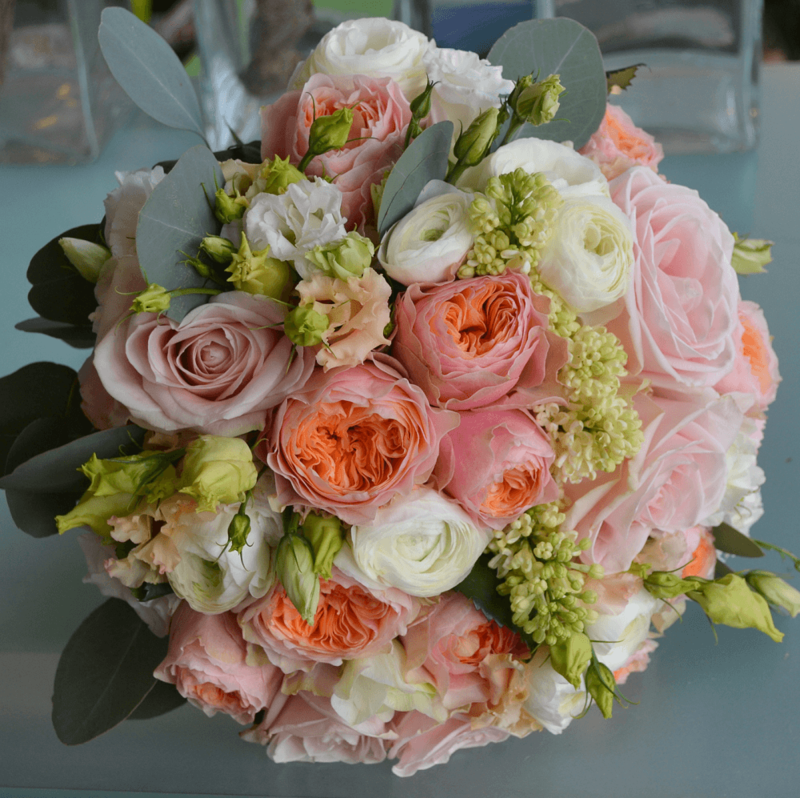 A beautiful arrangement in cream and blush flowers created in a hatbox. 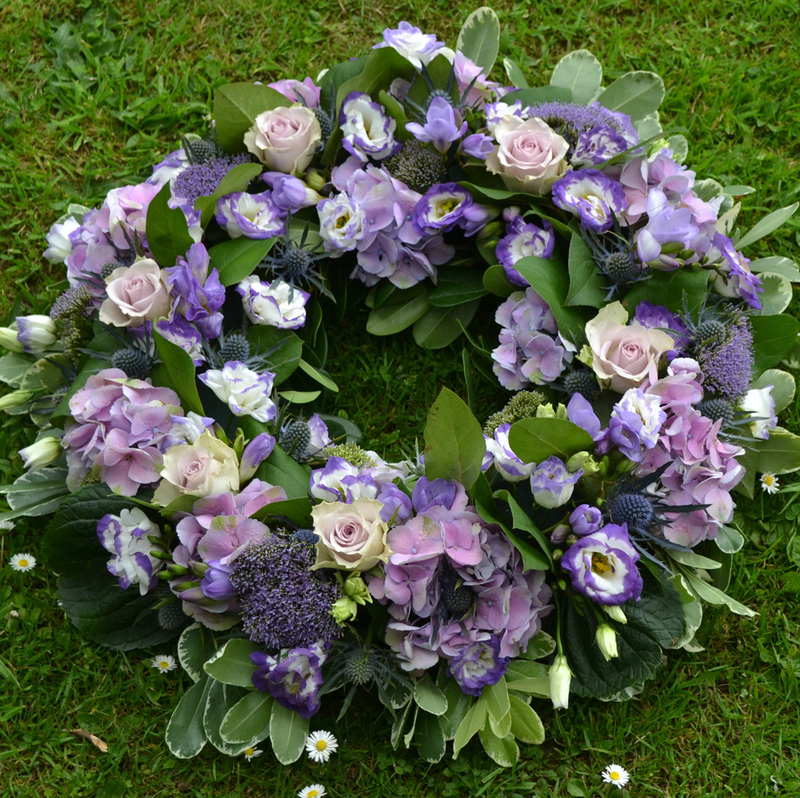 It’s finished with our Trademark Echeveria heads which adds the most wonderful finishing touch. Available in a choice of size options. 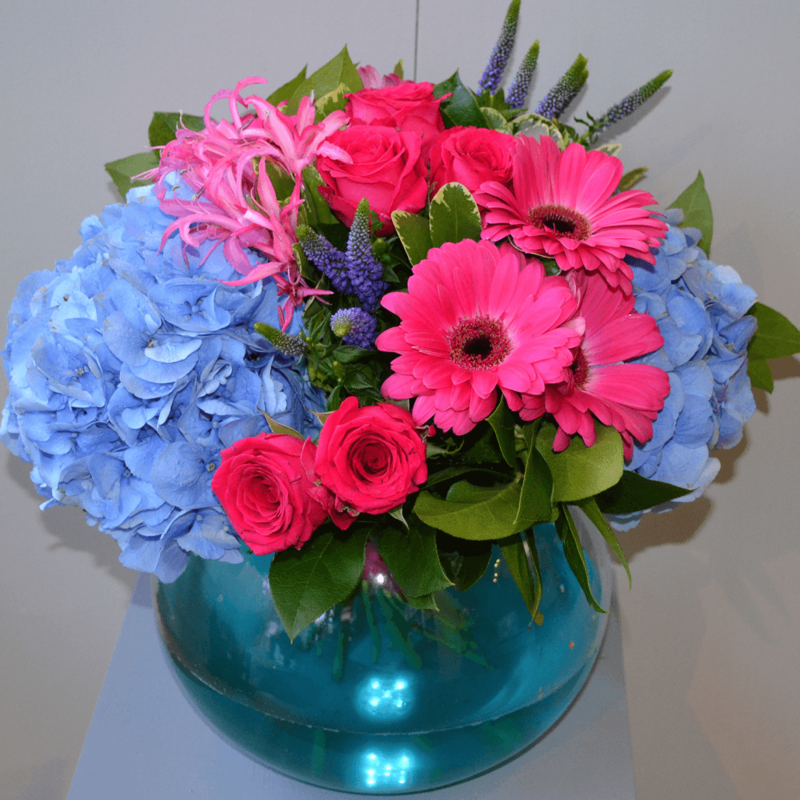 Want to add a personalised message to your flowers? Enter it here. Will the flowers/plants be exactly as shown in the image? Unless specified, the designs shown are to illustrate the colour way of your chosen gift. 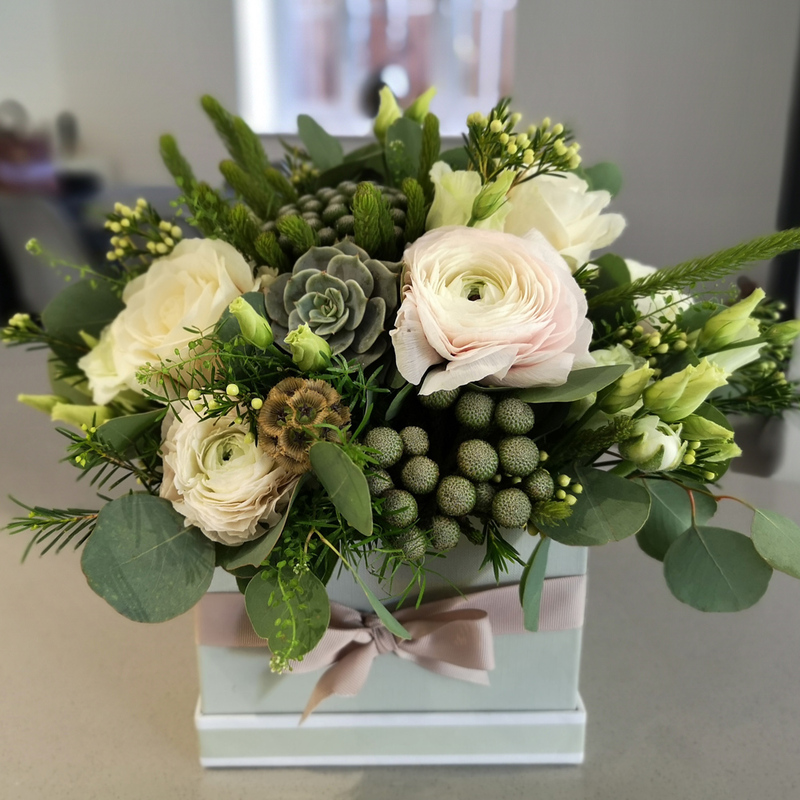 Our stock of flowers and plants changes on a daily basis so we prefer to use the freshest seasonal flowers and plants available on your chosen delivery or collection date. Please be assured that value, colour and style are not compromised. If specific varieties are important to you then please call us on 01707 326329. How can I pay for my order online? What if the recipient is not at home when you deliver? How do I know whether my order has been delivered? Can I order online and collect? Yes. Simply choose our 'Click & Collect' option shown after you have added your selected item to the shopping cart. I am having difficulty placing my order, what should I do? Can I amend an order which I have already placed? If you would like to change the details of an order you've already placed, simply contact us on: 01707 326329 (or, from outside the UK on: +44 (0)1707 326329). Do you deliver on Sunday's? Yes. Although our shop is not normally closed on Sunday's we do offer a delivery service. Orders must be placed by 4pm the day before at the very latest. Can I choose a time for delivery? Yes. Simply choose our 'Time-slot' option shown after you have added your selected item to the shopping cart. We offer hourly time-slots from 9.00 to 17.00. This service is available for orders placed for next day delivery and beyond. Where can I send your flowers? At this time we offer a delivery service to the following postcodes: AL1, AL2, AL4, AL5, AL6, AL7, AL8, AL9, AL10, EN6, SG1, SG2, SG3, SG4, SG13, SG14 For delivery outside our local area including Worldwide, please call us to arrange this via our extensive network of partner florists. What happens if I provide the incorrect address for the recipient? Can I just send a Jellycat toy on it's own? No. Our Jellycat toys must accompany a bouquet, arrangement or plant gift.